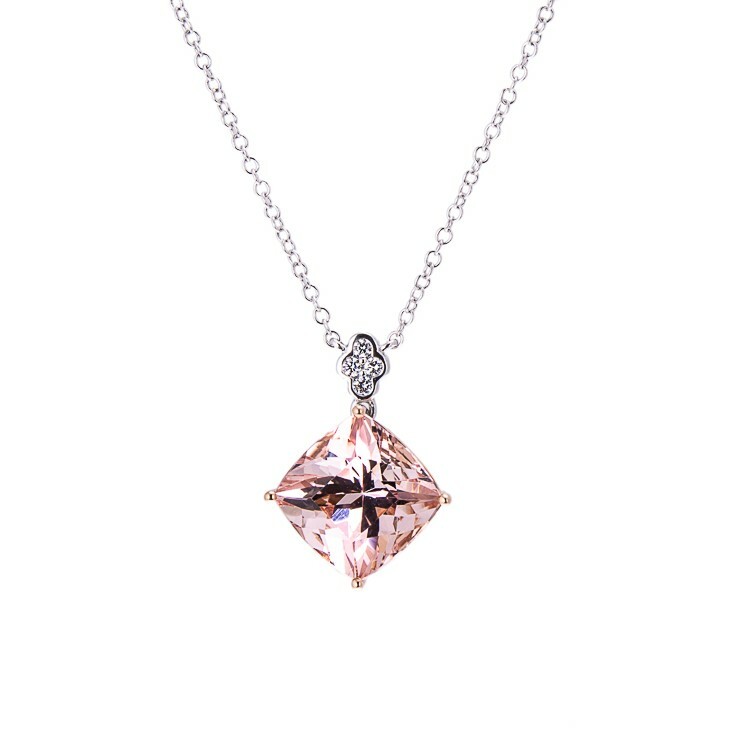 This stunning amethyst and diamond drop pendant contains a brilliant diamond of 0.30cts and is mounted in an 18ct white gold setting with an 18ct white gold fine chain. 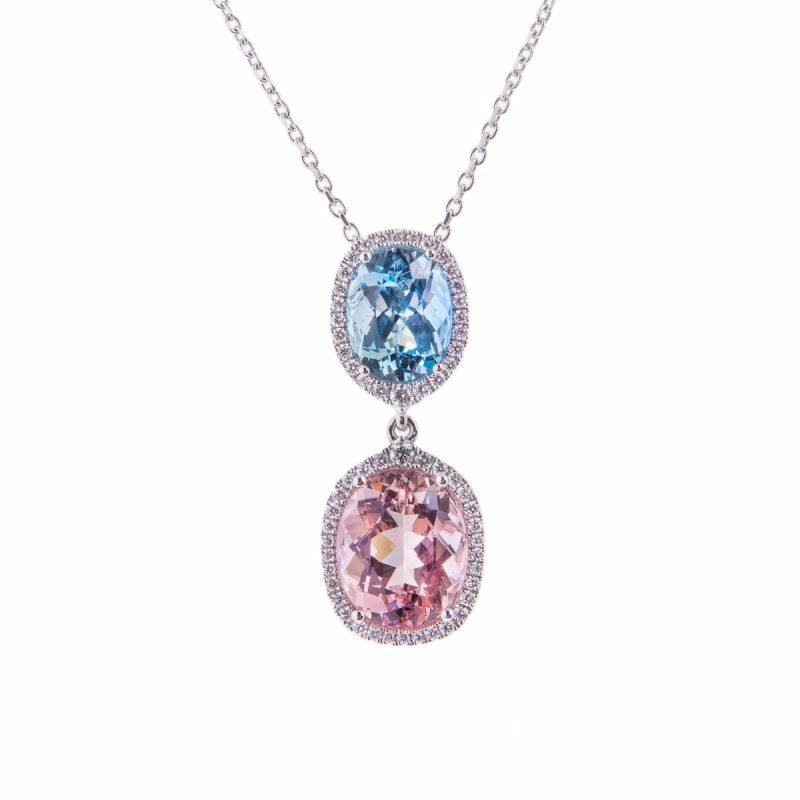 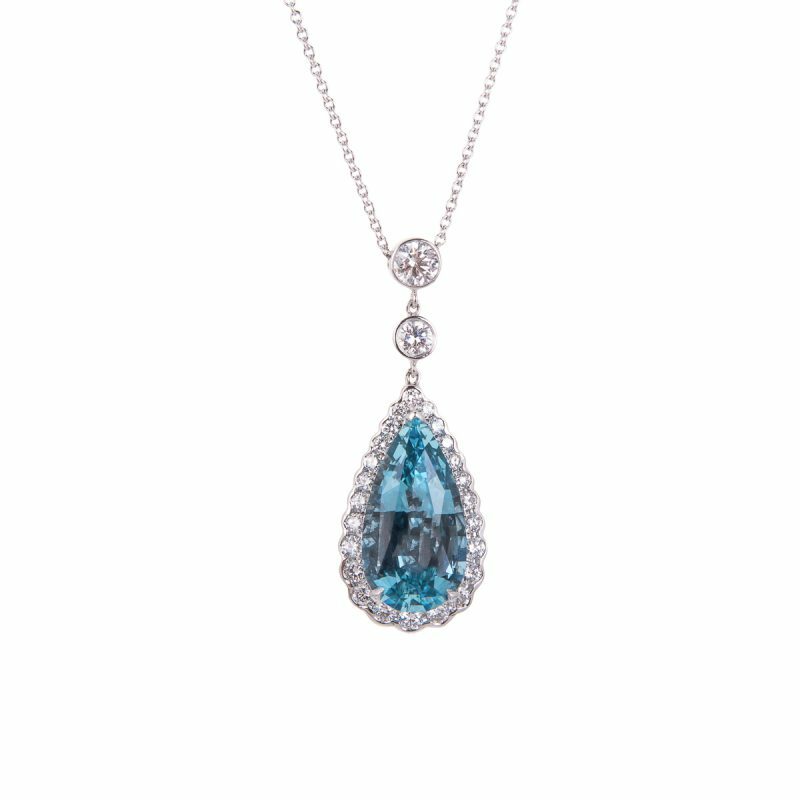 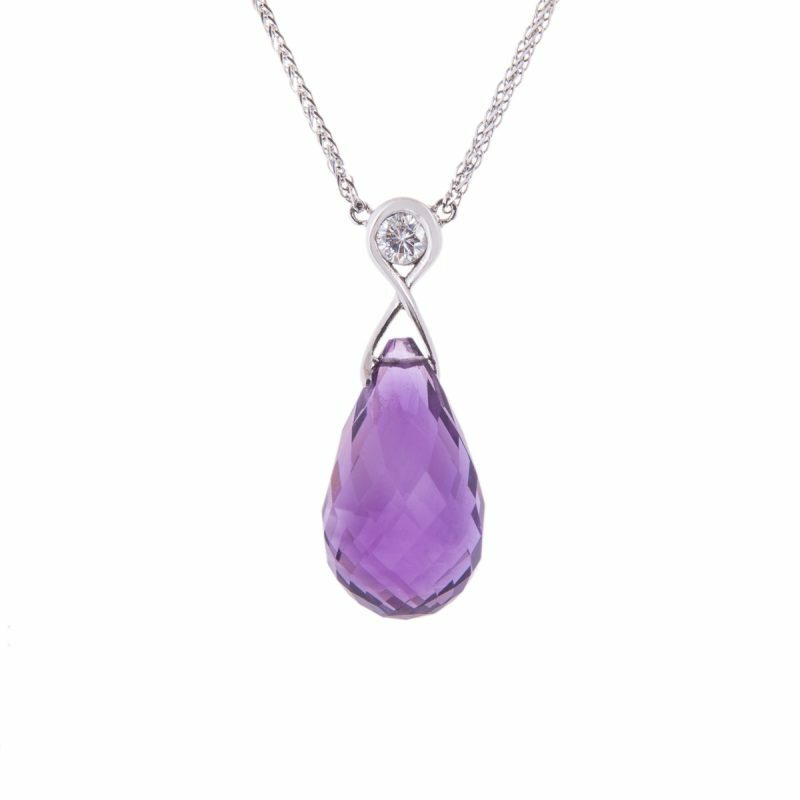 The briolette amethyst drop is of the finest colour and will reflect the light beautifully from its may facets as the pendant is worn. 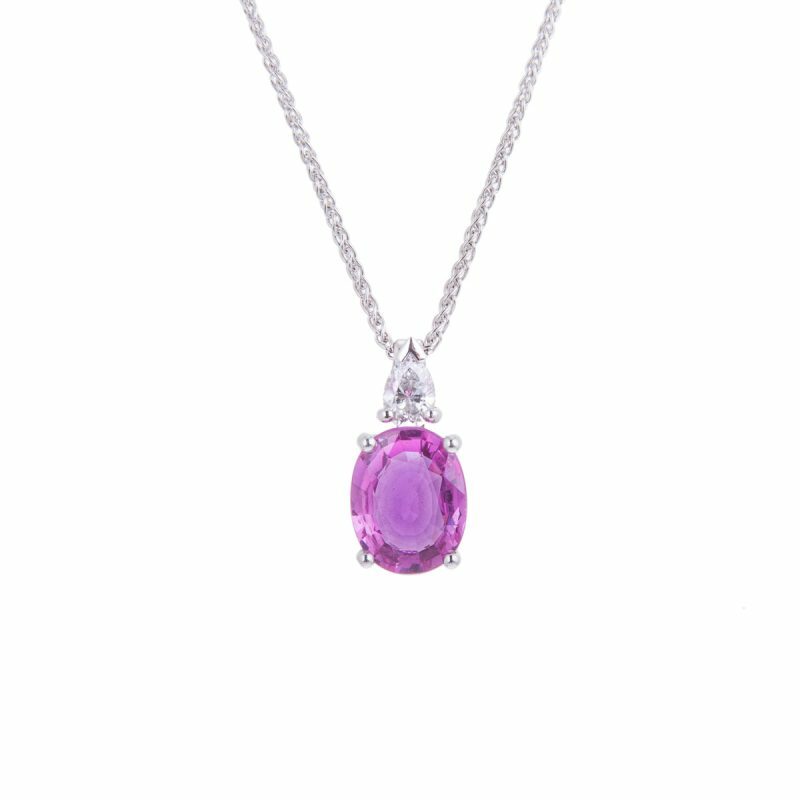 Extremely popular because of its rich vibrant purple colour, amethyst is said to have meditative and calming properties but its beauty cannot be equalled when mounted with diamonds.